C. Crane took a short blogging break to work on exciting new radio and audio projects. We sure do feel like hard working elves in our tech shop but the work pays off. Here’s a look at what we’ve been up too. 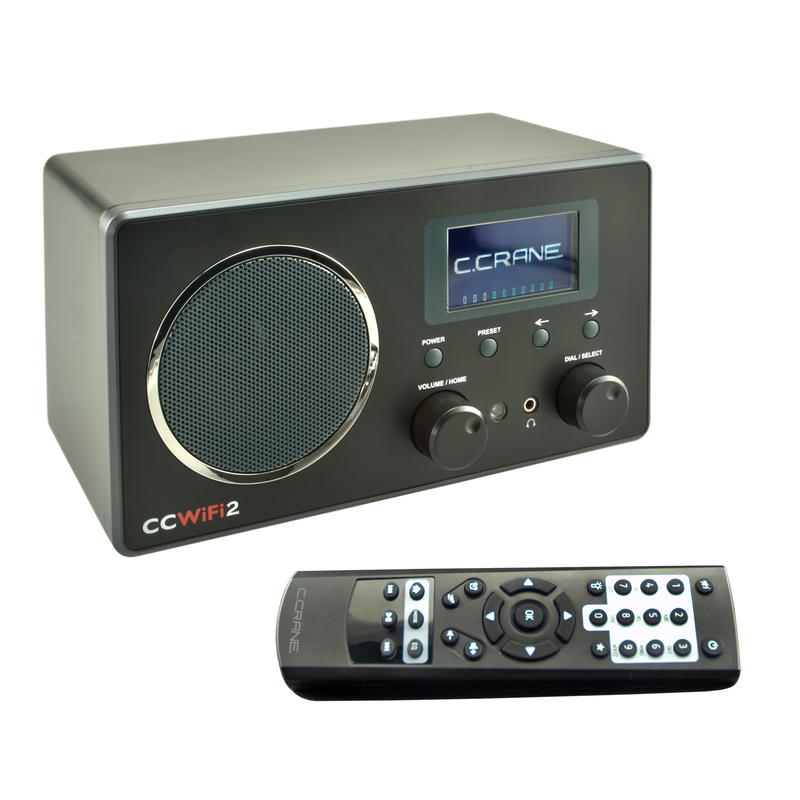 The new WiFi Internet Radio; the CC WiFi 2 was released in October. This radio took us some time. We wanted to create a WiFi radio that was both aesthetically pleasing and functional. The CC WiFi 2 uses TuneIn and is app based driven. There are thousands of stations available and hundreds of hosts to listen to, so that aspect of WiFi Radio hasn’t changed. WiFi radio still requires a broadband internet connection but the CC WiFi 2 has a built in FM tuner to receive local FM stations. We integrated Bluetooth® into the WiFi 2 so you can play your Bluetooth® devices like your smartphone or tablet through the radio’s speaker. We also include a full size remote control for easy access. 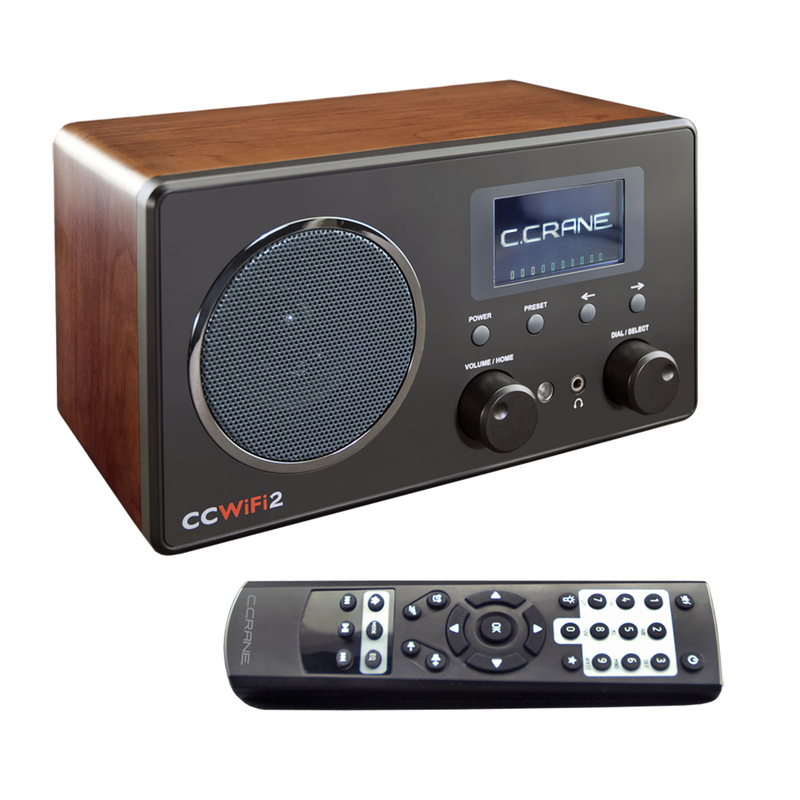 The CC WiFi Radio 2 comes in black or Cherry finish. The CC Skywave project has also been completed and is on the way now. 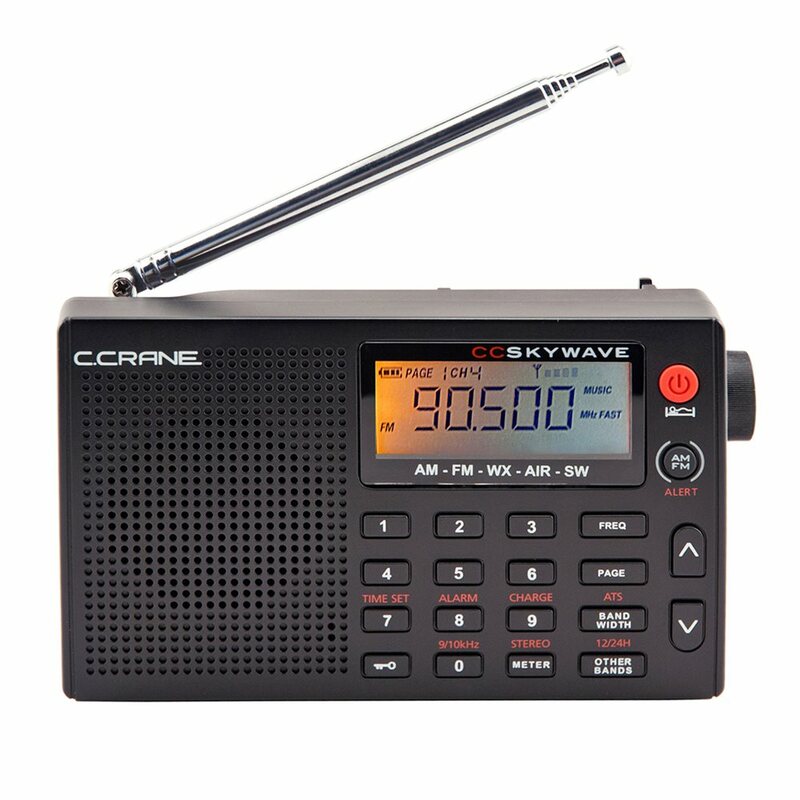 The CC Skywave is a small, travel size radio that has AM, FM, Shorwave, Weather and Aviation. The Aviation band allows you to listen in to nearby air traffic controllers. This radio is the ultimate travel radio. The reception and audio is remarkable for the radio’s small size and the operation is straight forward and easy to understand. It took us a while to make sure it met our standards, but it was worth the wait. New projects continue to be in the works for all of you C. Crane fans and we can’t wait to share them with you. Good to have the blog back! I hope everyone at C.Crane has a great Thanksgiving! Look forward to getting a cc wifi 2, Any possibility you can incorporate you sky wave SSB radio into these wifi boxes with DRM decoders? I’d get one of you did that!